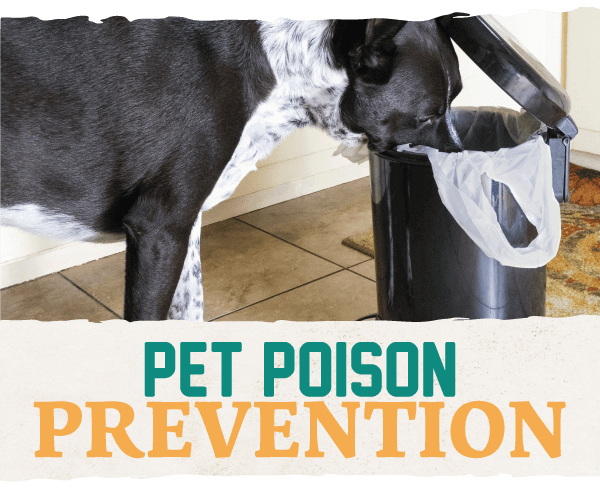 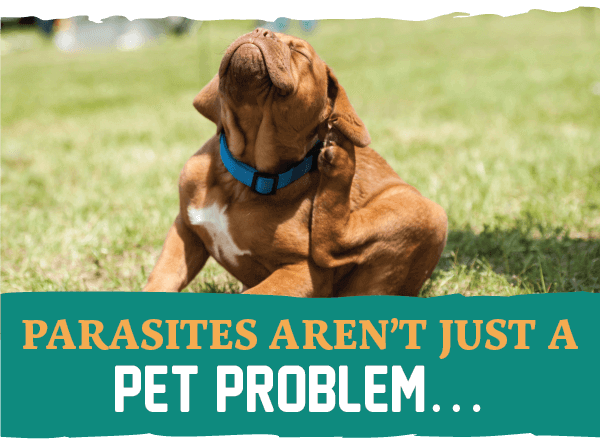 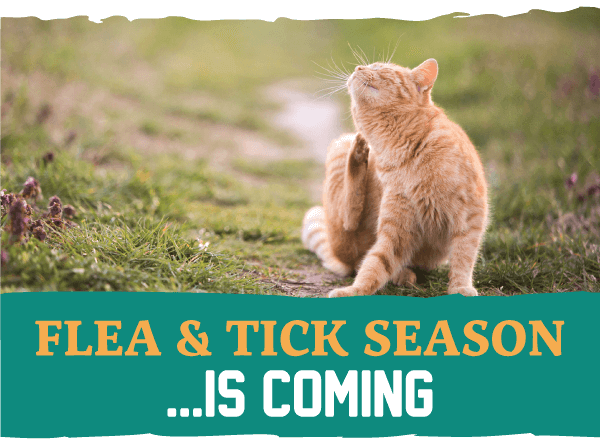 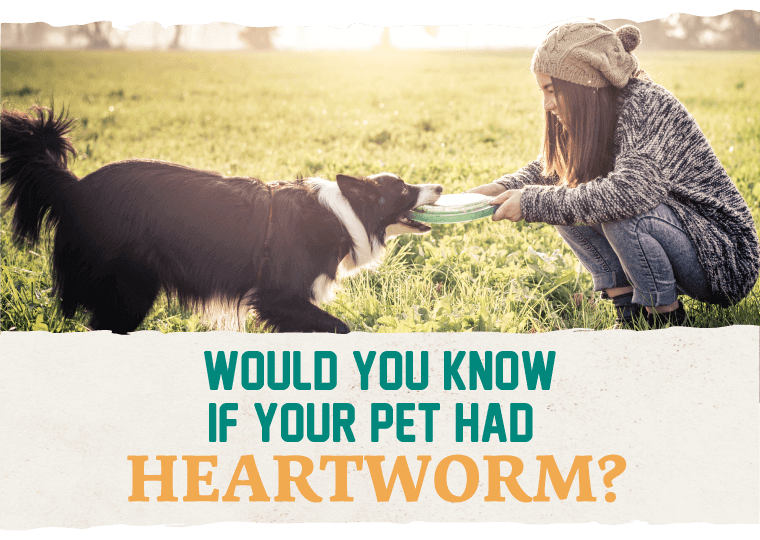 Would You Know If Your Pet Had Heartworm? 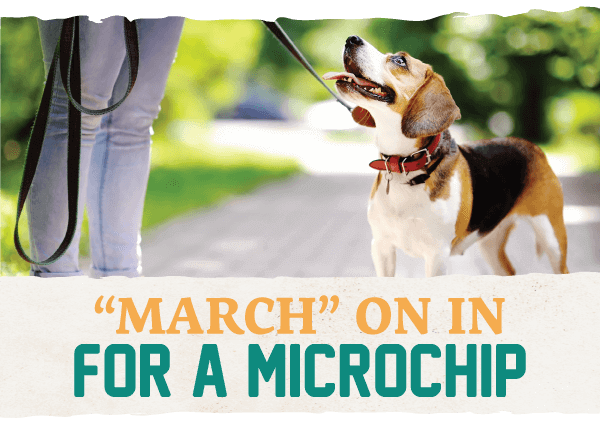 “March” On in for a Microchip! 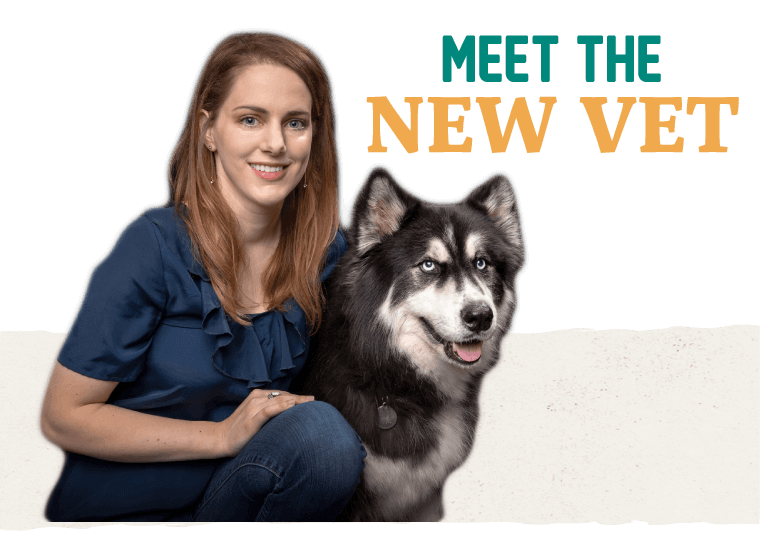 We understand that a pet is part of the family. 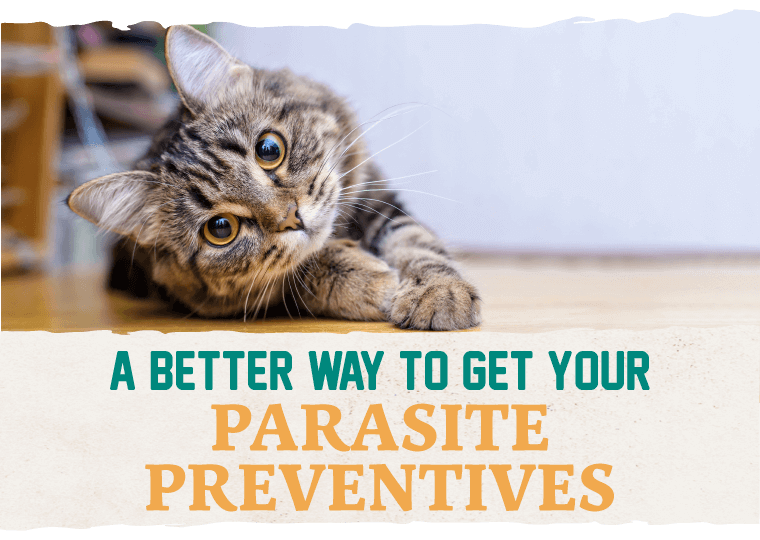 Our goal is to provide each one with a long, healthy and happy life.